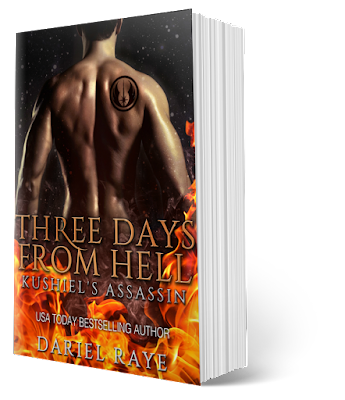 Musings of An Independent Artist: "Three Days From Hell: Kushiel's Assassin"
Originally published in the Mystic Realms boxed-set, "Three Days From Hell: Kushiel's Assassin" is now available for pre-order at your favorite retailers! This edition contains additional scenes. Orphaned in her teens, Anitra just wants a normal life - to feel safe - but when dark secrets rise from her past, she escapes to an exclusive resort to get away from it all.